A debate in the American state of Iowa over the legalisation of assisted suicide prompted the Des Moines Register to survey how well in works. In California, where it became legal on June 9, stories are already emerging that the letter of the law is not being observed. California multi-media and performance artist Betsy Davis died on July 23, one of the first to take advantage of the new law. 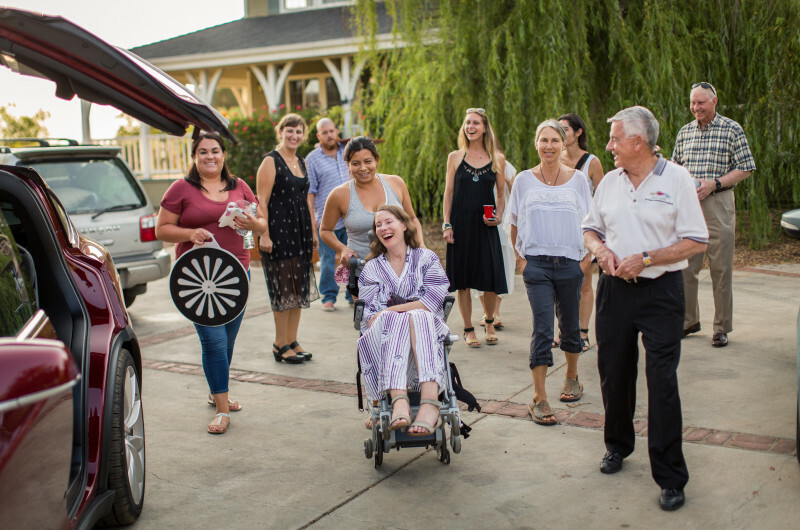 She had ALS and since she was too weak to drink the lethal drugs herself, she was propped up by friends and someone, following instructions from a doctor, held the cup for her – which was probably illegal. The standard lethal drug, Seconal, was not available, so her friends mixed up a cocktail of drugs, hoping that they would work properly. She took four hours to die, which is not the instant death that most people expect. In Oregon where assisted suicide has been legal since 1998, and in Washington state, where it has been legal since 2009, the statistics from 1,642 deaths convey a mixed message. Complications: about 2.5% experience complications, such as regurgitation, seizures, or waking up. Incomplete records: in nearly 30% of cases, records are incomplete, even for important issues like complications. Prolonged death: in Oregon the mean time before death was 25 minutes, but one person took four days.